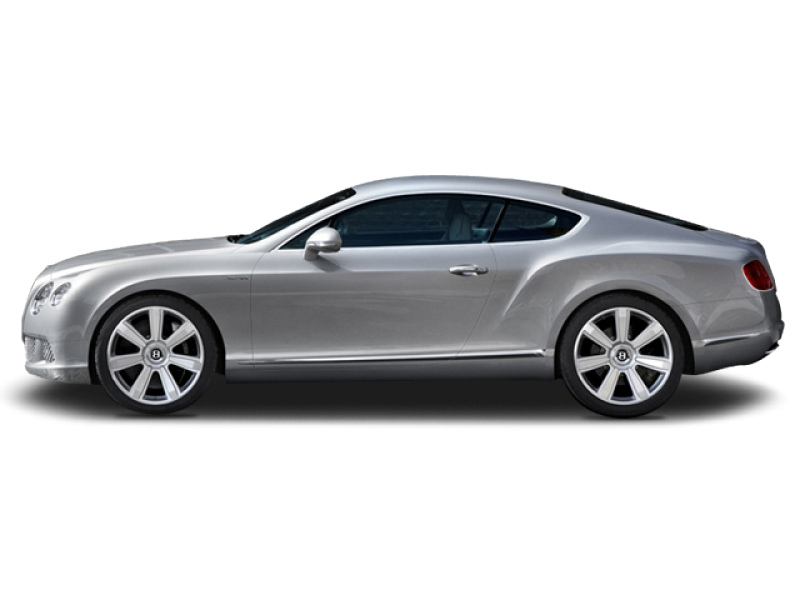 First produced in 2003, Bentley Continental GT is a mix of Bentley's modern design elements and advanced technology. The exterior design represents the traditional and modern style of Bentley.The traditional haunch line is crisp and has a sharper radius. The radiator grille has a sporty feel and headlights that add bling. The materials used in the cabin give it a deluxe feel. Soft touch leather seats, lavish wood veneers and deep-pile carpetis what you'll find. Under the hood, you have a 6.0-litre twin-turbocharged W12 configured petrol engine that can pump out 567 bhp and a maximum torque of 700 Nm. This is together with 8-speed ZF transmission and steering column mounted shift paddles. The infotainment system features an 8 inch screen that helps with navigation assist and HVAC control. The electronic stability program along with electronic brake distribution and hydraulic brake assistance ensures safe driving. It also has features like airbags, GPS tracking system, volumetric ultrasonic alarm and park distance control. 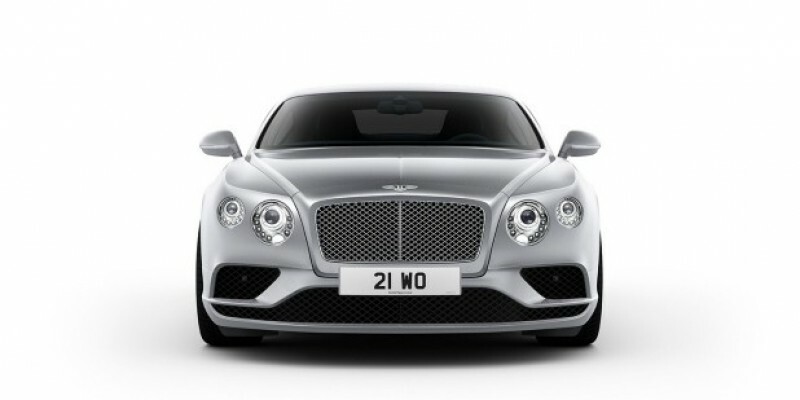 Continental GT gives a better fuel efficiency than its rival Bentley Flying Spur. There is only one Petrol variant of this car. Interiors are made with the finest wood and best quality possible. A prestigious vehicle, the Continental GT has an extraordinary engine and capable handling. Its deceivingly quick and the speed is something that thrills enthusiasts. A combination of factors like prestige, looks, feel, style etc. makes this a good buy. The fuel economy of this car is pretty poor for Indian roads. If you look at the cost of the car combined with running costs, it overall looks to be an expensive affair. The car can tend to be bulky and not suitable for driving in the city.